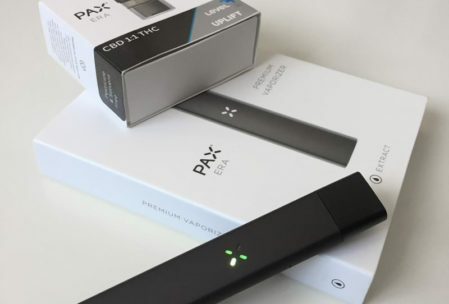 PAX is changing the vape game once again with the release of their latest PAX Era vaporizer. If you love using vape pens and vape cartridges as much as we do, then you’re going to become a fan of the PAX Era. 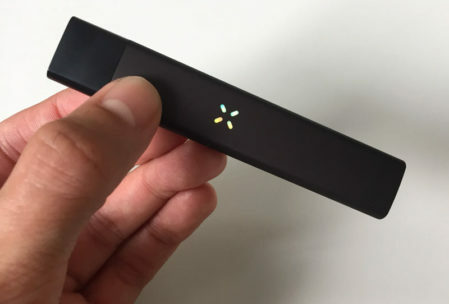 Just like the original PAX dry herb vape, the PAX Era is super-sleek, high-tech, and low profile. 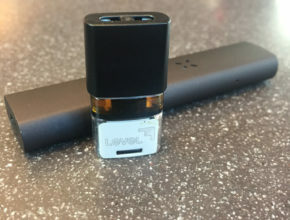 It’s designed with a buttonless interface and connects to a Bluetooth enabled app to adjust settings like the vape temperature to the exact degree. The Era vaporizer is built specifically for vaping pre-filled cannabis oil vape cartridges. The Era produces perfectly small to large puffs depending on your preference. It produces consistent hits for easy dosing without any issues. 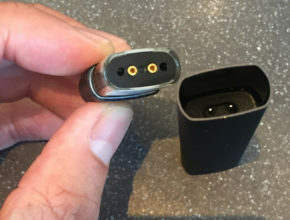 Several extractions and concentrate brands have partnered with PAX to produce replaceable cartridges, called PAX Era pods, exclusively for the PAX Era battery. 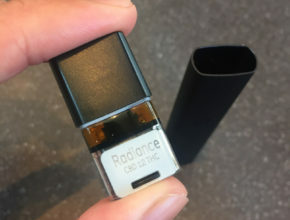 Some may shy away from fear of being hooked to a proprietary vape device, but your typical 510 threaded vape cartridge and battery setup is no match for the Era. There’s plenty of top-notch, name brand oils available as Era pods on the market too. 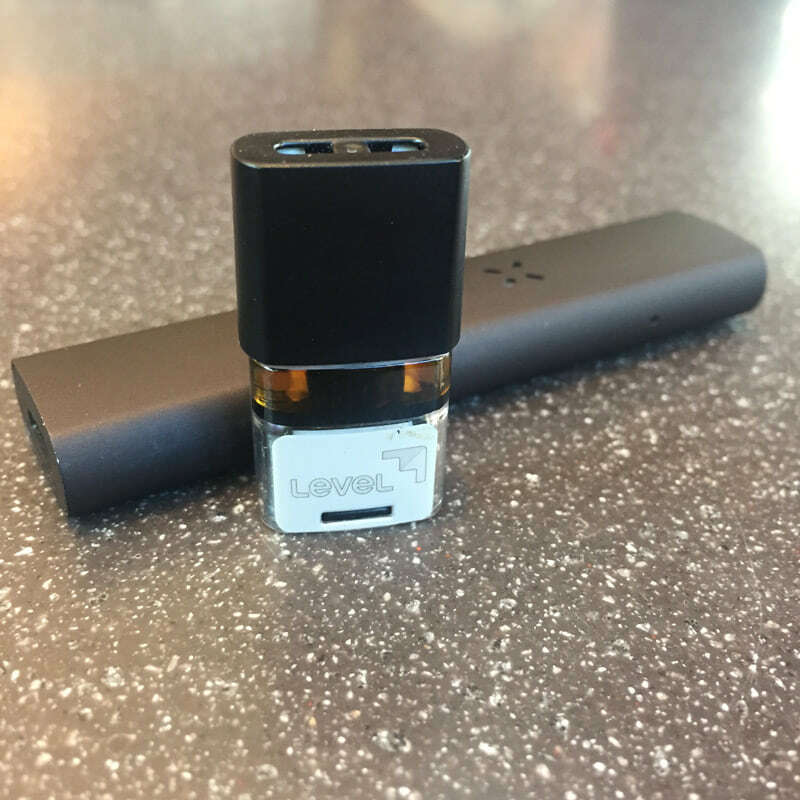 The PAX Era vape is easily one of the coolest looking and most enjoyable vape pens to use on-the-go. It’s so tiny and lightweight, you’ll barely notice it in your pocket. It works extremely well, providing smooth consistent, flavorful puffs every single time. It heats up instantly (can easily reach over 700 degrees) without feeling hot to the touch. It’s pretty damn amazing. The Era is Bluetooth enabled, connecting to the PAX app for additional settings and customizing your experience. The battery itself has a buttonless design, however, the body is touch and motion sensitive. Like the original PAX, this strikes a cool blend between form and function. 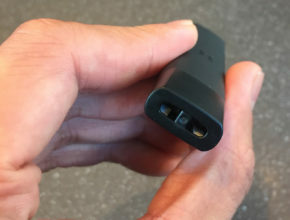 The Era uses PAX Era pods designed specifically for the PAX Era battery. 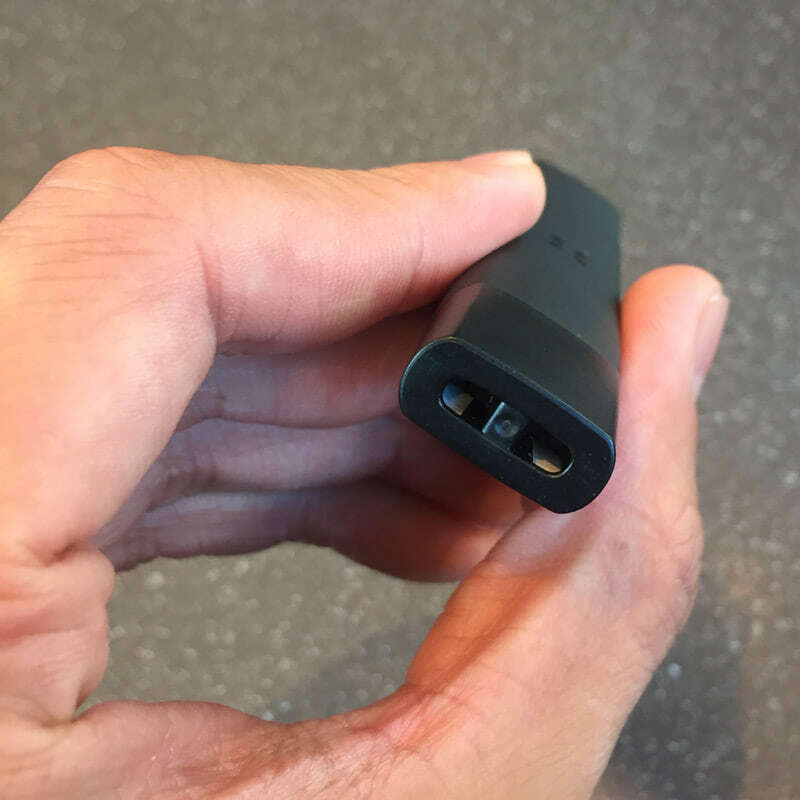 The Era pods use a proprietary PAX design with two pins and a snap-in cartridge. This works better than traditional 510-threaded cartridges that screw in, lose washers and tend to leak. The PAX Era is ready to go right out the box. Just pop in a PAX Era pod and start puffing. No buttons to press. To check the remaining battery life, give the device a shake until the LED display lights up. The battery level is indicated by the number of petals. The more petals you see, the more battery power you have left. 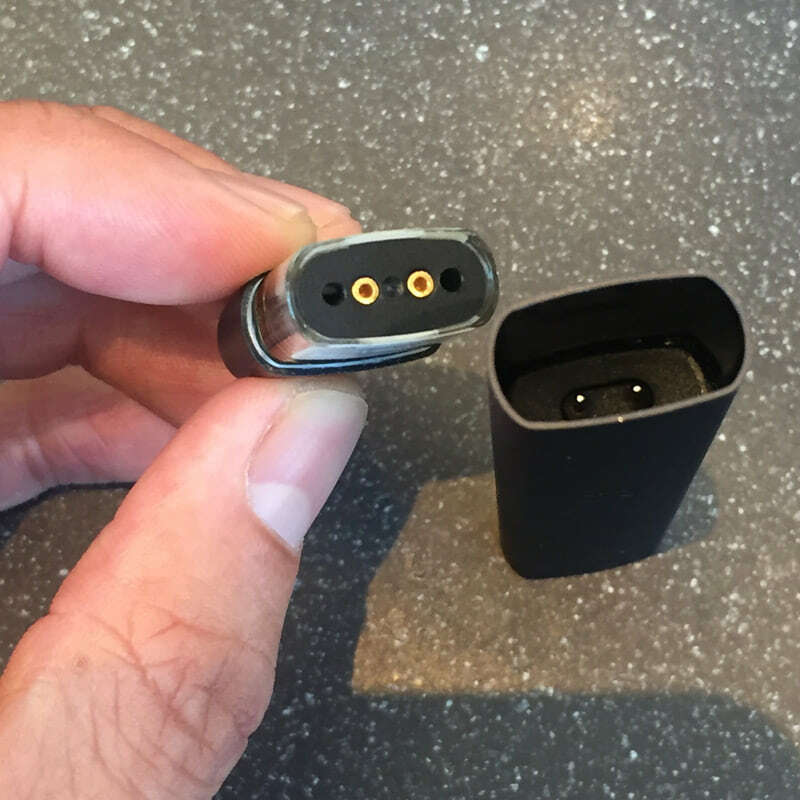 To adjust the temperature, insert a pod into the battery. Then shake the device as you would to check the battery life. As soon as the light displays, remove the pod. The petals will one at a time through its four different settings. Plug the pod back in at your desired temp of your choice (petal 1 being the lowest setting and 4 petals being the highest setting). For more advanced features like adjusting light brightness and enabling games or setting the temperature to the exact degree, check the user manual and install the PAX app for iPhone and Android phones. After designing such a revolutionary dry herb vape, it’s nice to see PAX come out with the Era for vape cartridges. The closest alternative to the vape cartridge experience is the traditional 510-threaded vape cartridge. After using the Era, the typical vape cartidge experience seems less than. Typical vape cartridges vary wildly in hardware and the oil itself. So do the vape batteries. This often makes the vape pen experience inconsistent. With the PAX Era, rest assured you will have a quality vape session every single time. No, seriously. Start off slow because this thing rips. During our review, we tried some Era pods provided by Level Blends, an extract company we’ve previously reviewed. You can see the Level Blends review here. They have an excellent line of oils including balanced CBD blends. If you’re in Cali, you’re in luck as Level will ship directly to consumer. The PAX Era has instantly become one of our favorite vapes so far and is now our go-to that we carry with us all the time. It’s battery life, efficiency, and super sleek design just make it a slam dunk choice when it comes to vaping cartridges. The only downside is that it uses proprietary PAX pods which are a bit pricey. Typical vape cartridges sold for 500mg (half gram) at $30-40 can cost you about $50-60 for the same cartridge compatible with the Era. If it fits your budget and if you have access to the pod cartridges at your local dispensary though, definitely give this vaporizer a try. You won’t be disappointed. The PAX Era is available for $19.99 directly through the PAX online store. It currently ships to five states including California, Colorado, Nevada, Oregon, and Washington. It’s backed by a 1-year warranty. 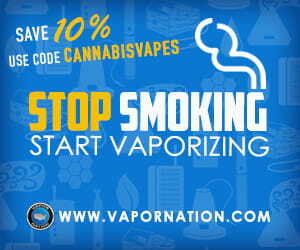 Order the best cannabis oil vapes available in California. Click here to shop, then enter your address to check for local delivery in your area. If you happen to be in San Francisco, California, you can order Level Blends PAX Era pods online for delivery. 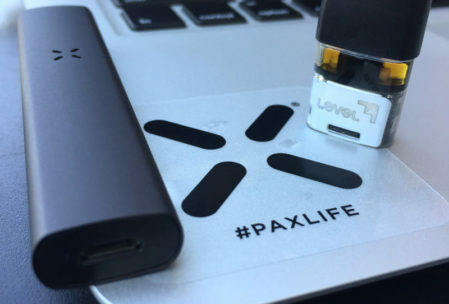 The PAX Era is also available at many dispensaries throughout California where PAX Era pods are sold. 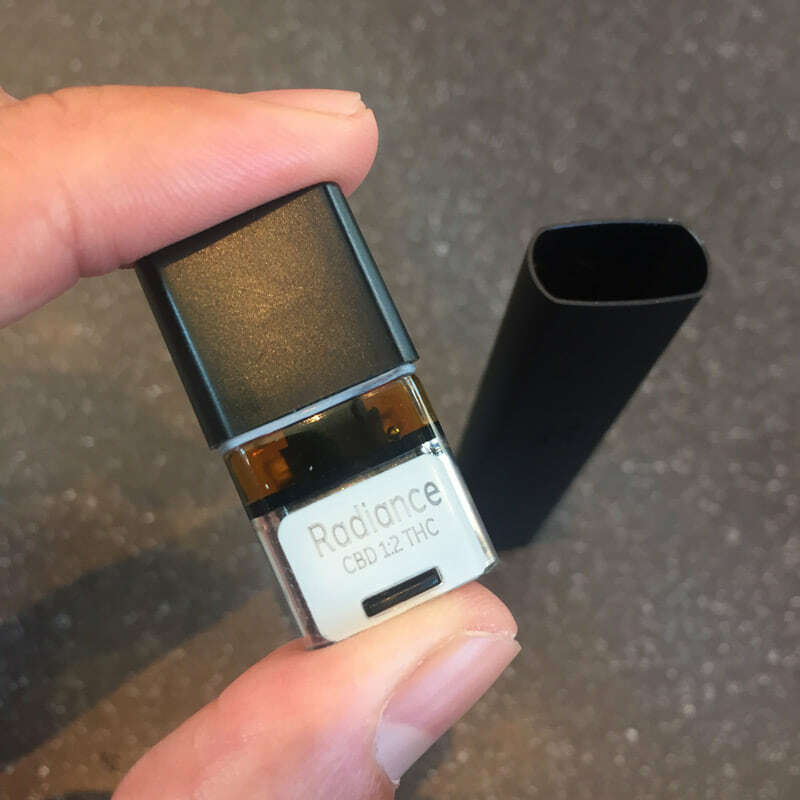 Check with your favorite cannabis oil vape cartridge brand to see if they produce Era pods.